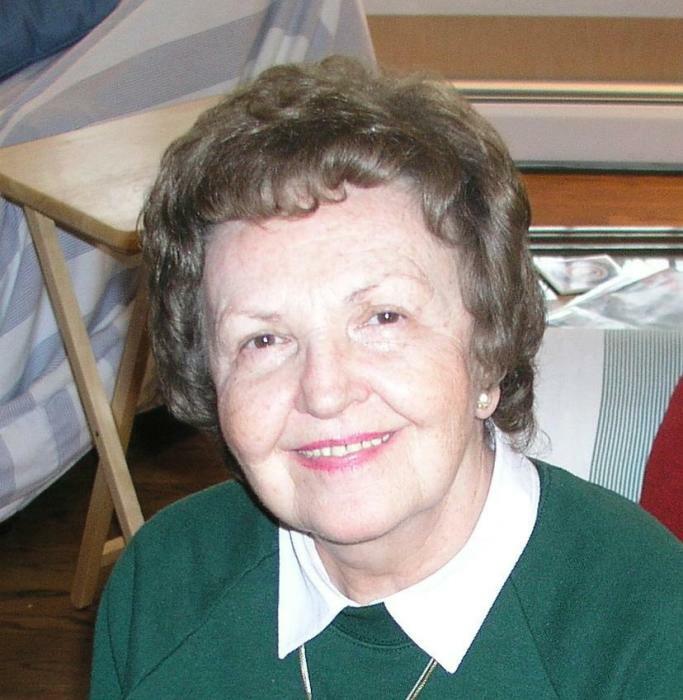 Mass of Christian Burial for Mary Ann Mietty, 83, of Painesville will be 10:30 AM, Tuesday, February 5, 2019 at St. Mary Catholic Church, 242 North State Street, Painesville, Oh. Friends will be received 9:30 – 10:30 AM, one hour prior to the Mass at the Church. 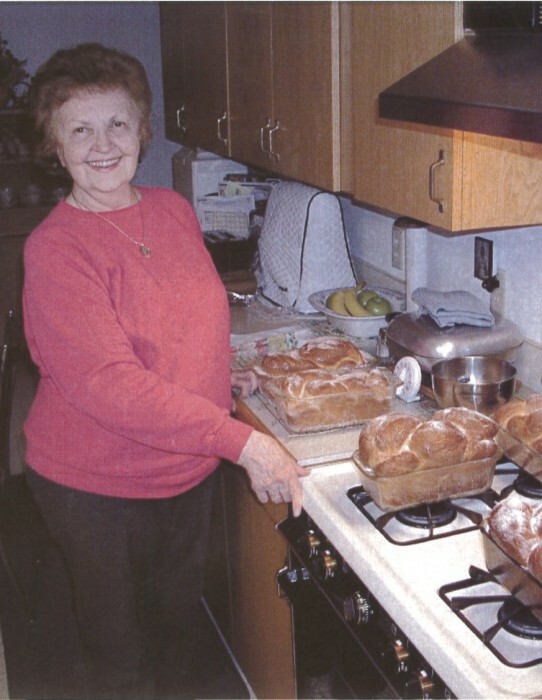 Mary Ann was born December 5, 1935 in Fairport Harbor to John and Susanna (Janos) Vrabel. 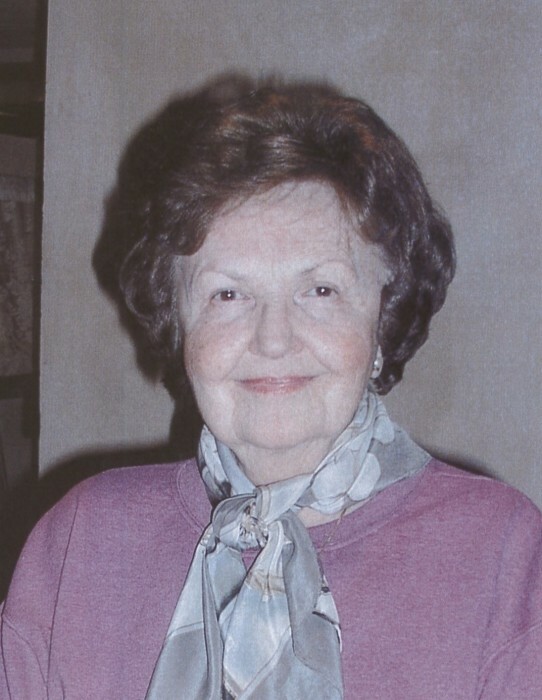 She passed away January 31, 2019 at Tri-Point Medical Center in Concord Township. 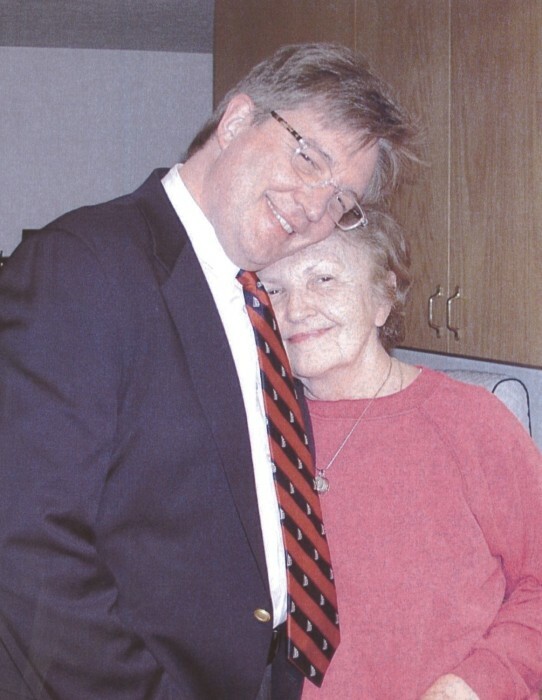 Mary Ann was an executive secretary for I R C Fibers for many years. She was also employed by Coe Manufacturing and Associated Enterprises. She was a member of St. Mary Church where she was very active. 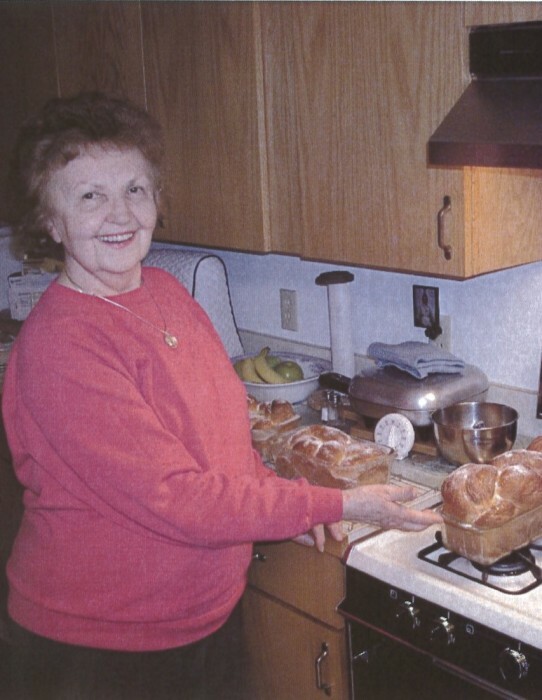 She was the first woman lector in the parish, a Eucharistic minister, a member and officer of the Holy Name Society, a member of the Christ Child Society of the Western Reserve, a member of the Pompeii Society and a former member of Parish Council. 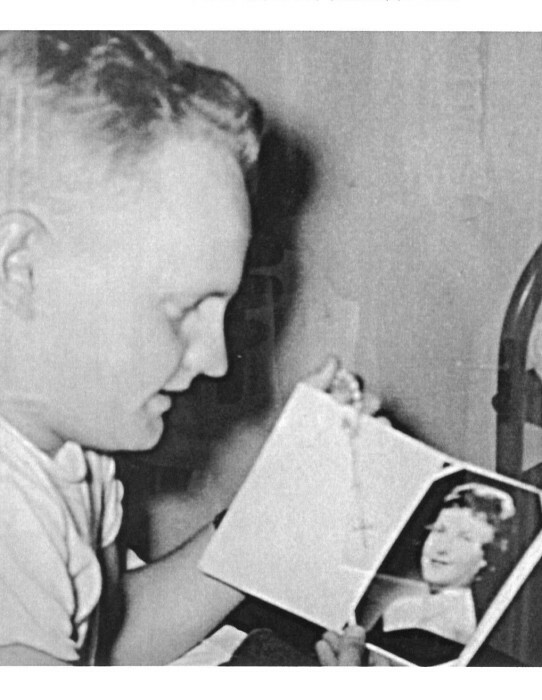 Mary Ann was preceded in death by her husband, Robert M. Mietty in 1994; her parents; and her brother, Nicholas Paul Vrabel. 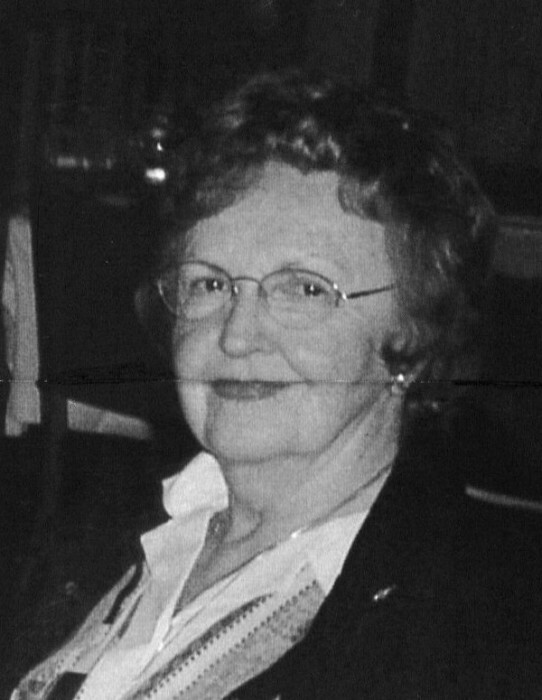 In lieu of flowers, donations in Mary Ann’s memory may be made to St. Mary Church Capital Improvement Fund.